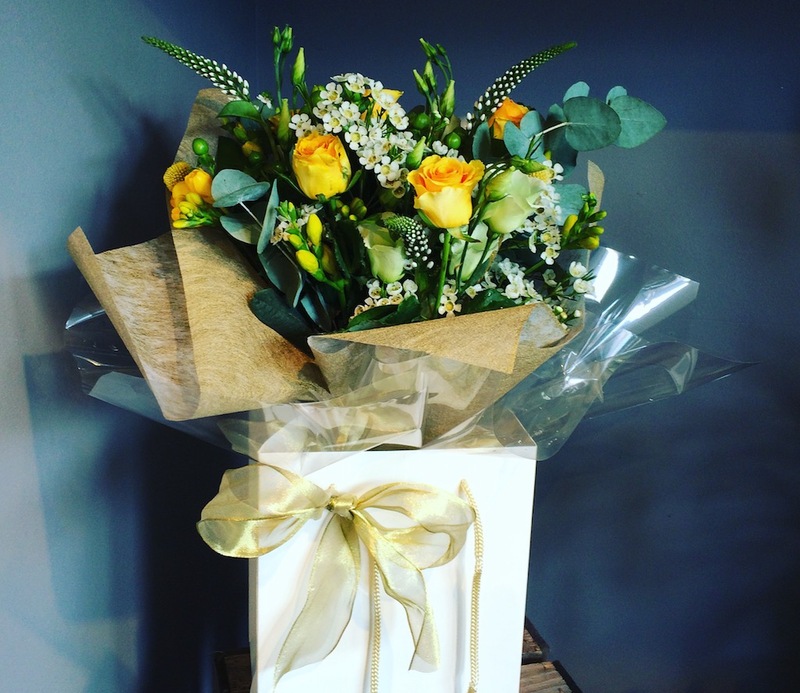 Lucy Jane Flowers | Flowers, arrangements, weddings and funerals catered for! During the Easter Break our hours have altered they are as follows CLOSED Monday 8th. Tuesday 9th, Wednesday 10th. Normal trading hours resume on Monday 13th to Thursday 18th 9-3 we are then CLOSED Good Friday, Saturday, Easter Sunday, Bank Holiday Monday. 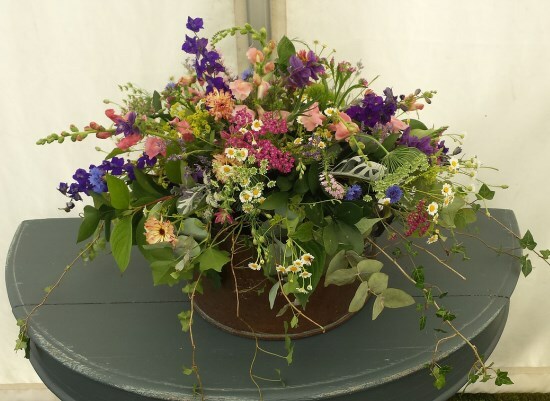 Lucy Jane Flowers opened in August 2015, Lucy was born and raised in Suffolk where she still resides. 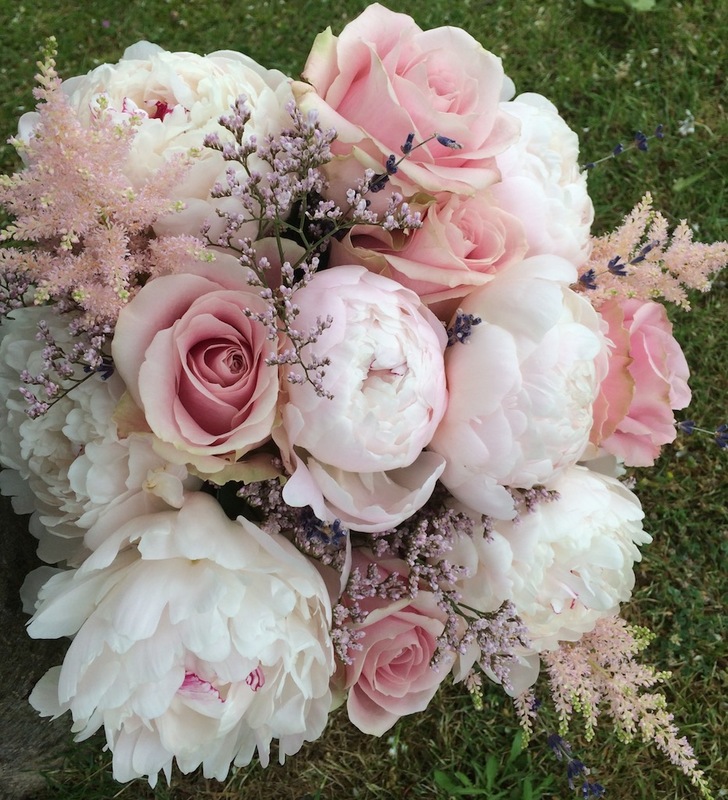 She loves the British country flowers and the beauty of the Suffolk countryside. 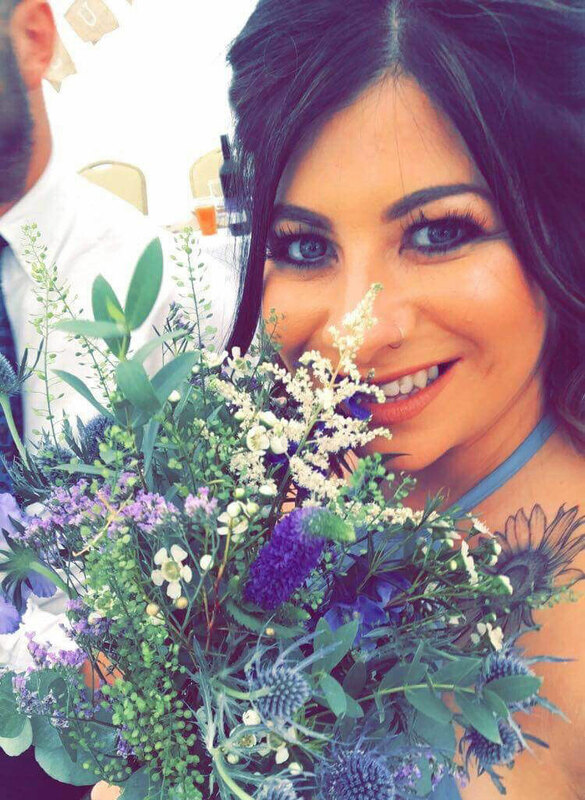 With her passion for Design, Fashion and Art, the team at Lucy Jane Flowers can create you a bespoke design for any occasion using creativity, originality and quality flowers. 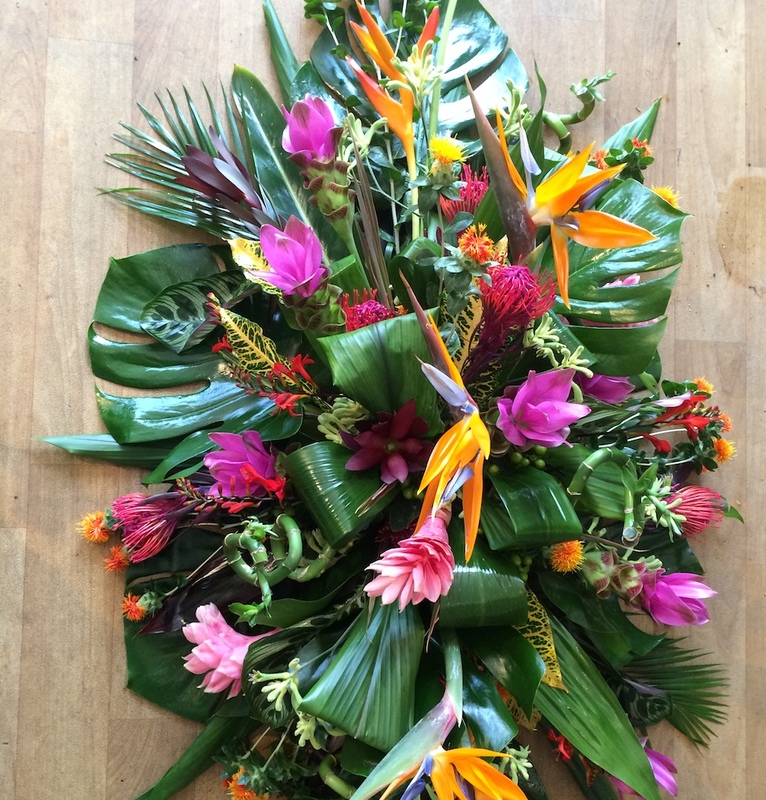 Designing traditional bouquets, contemporary pieces to gorgeous Funeral tributes and Wedding day flowers. 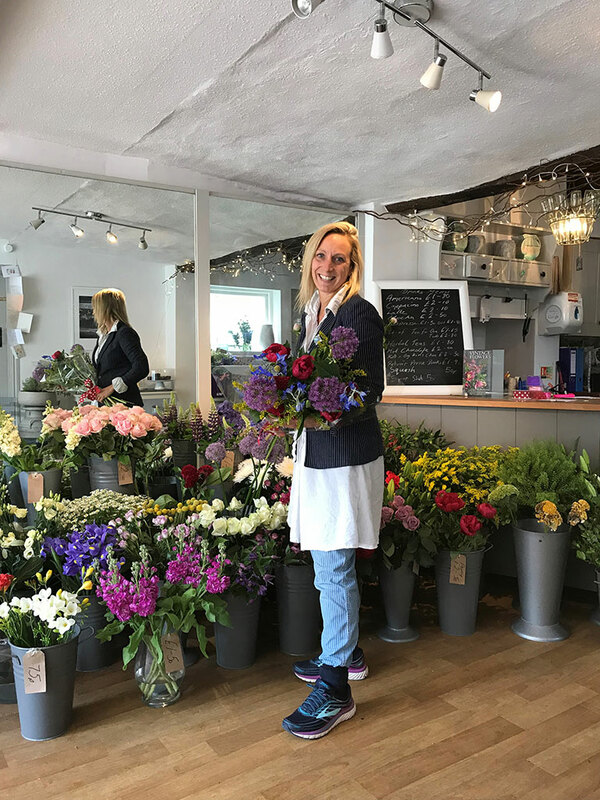 Lucy Jane flowers is situated in the gorgeous quaint Suffolk village of Debenham, deep in the heart of the Deben Valley. Always on hand to discuss your needs and requirements, please do not hesitate to contact us.